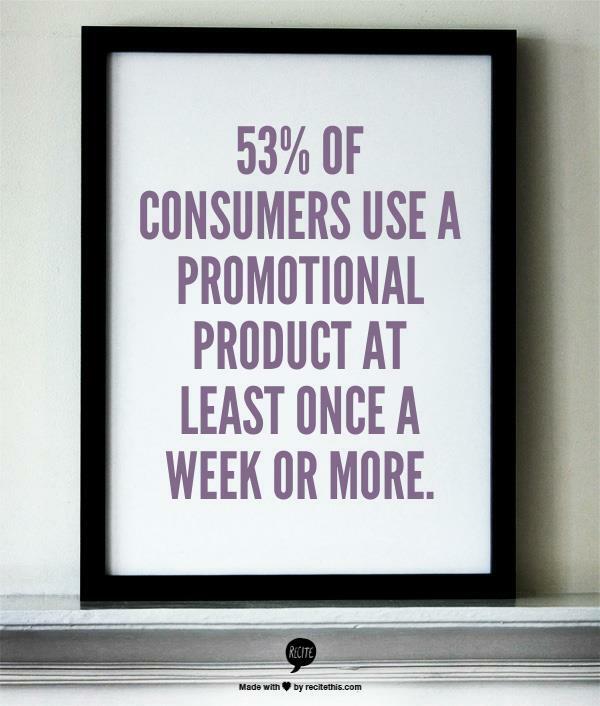 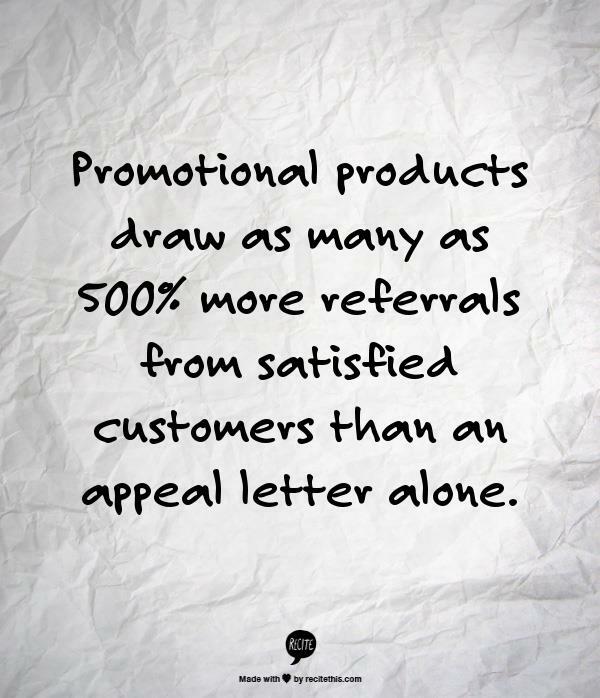 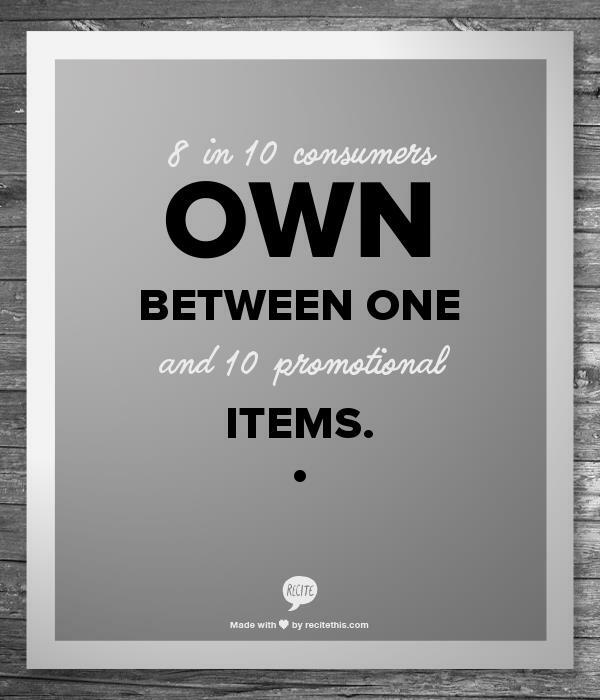 Have you heard about Promotional Products Work Week? 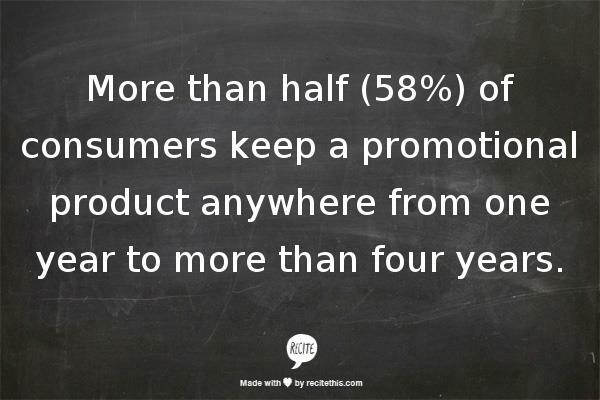 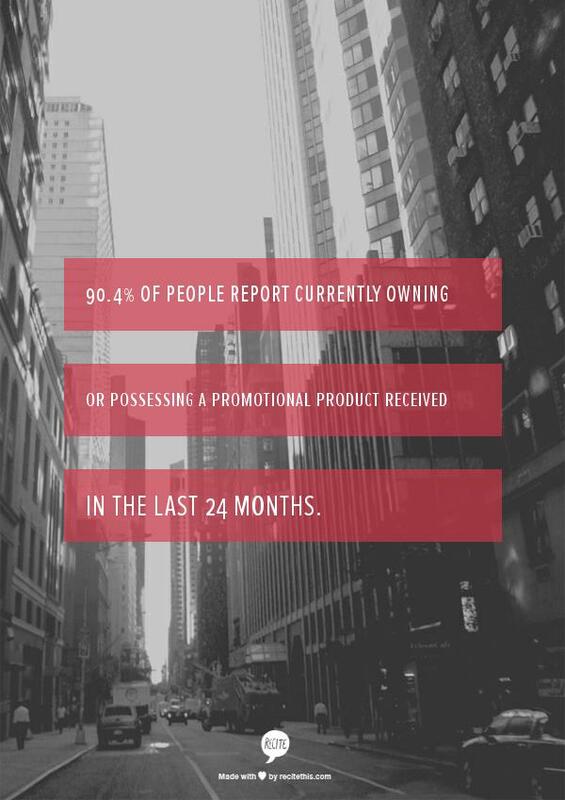 For those of us in the promo industry, it’s a chance to celebrate the overall awesomeness of promotional products. 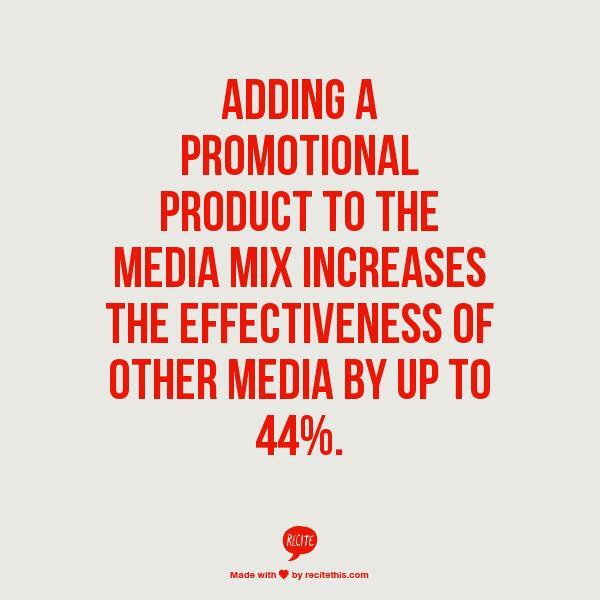 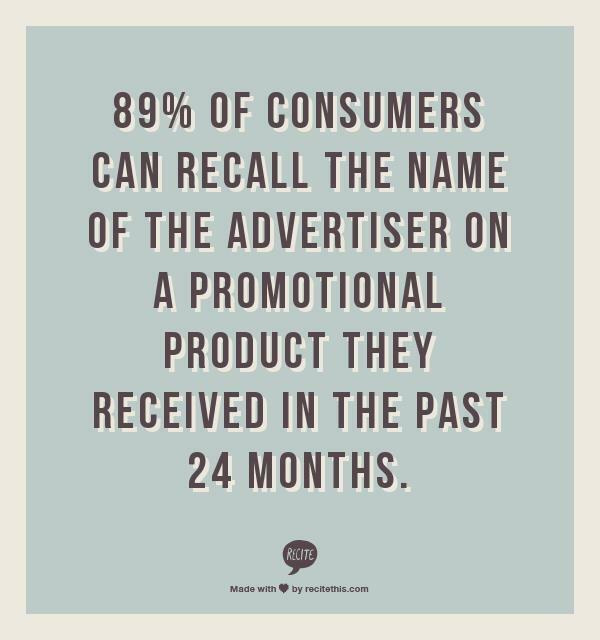 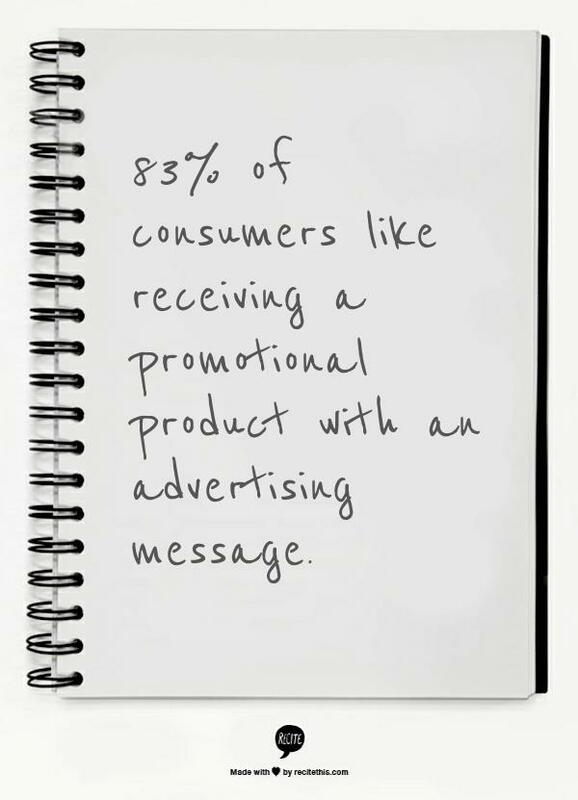 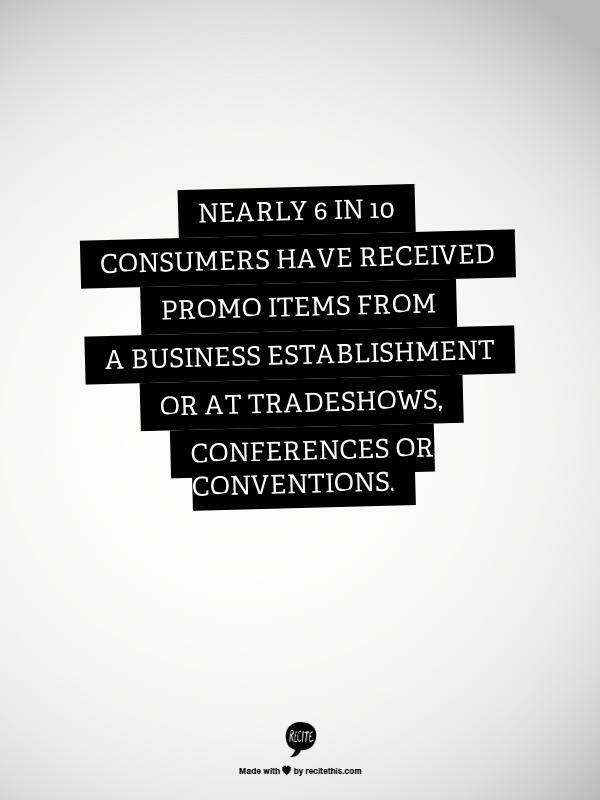 The annual event, created in 2012 by Promotional Products Association International (PPAI), was designed to shed light on the effectiveness of promo items. 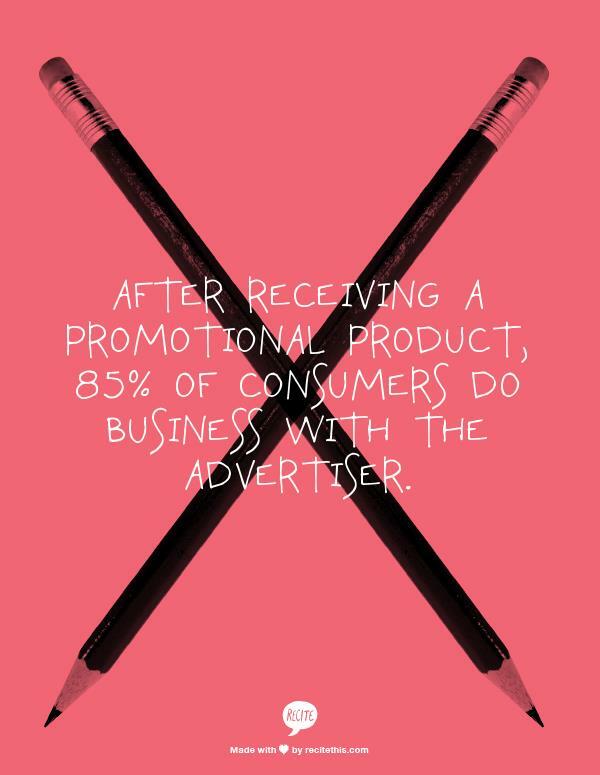 Whatever your marketing need – from boosting brand awareness to driving tradeshow traffic – promo products can get it done.